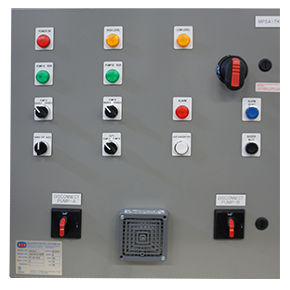 Automatic Pump Alternator Panel - Solution Control Systems Inc. Automatic Pump Alternator Panel - Solution Control Systems Inc.
"Certified to CAN/CSA Std. C22.2 No. 14" and "Conforms to UL Std. 508A"